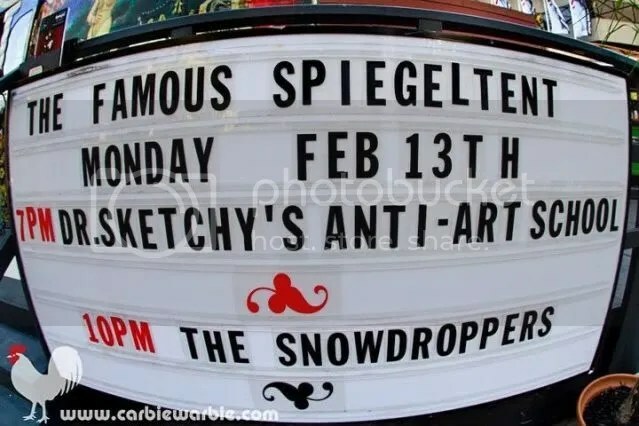 Dr Sketchy’s Anti-Art School Melbourne has been invited to return to The Famous Spiegeltent this Summer for 3 bumper sessions featuring the incredible shiny, talented, strange and glamourous stars of The Famous Spiegeltent! Mel Knight chatted with aka Films about what to expect at a Dr Sketchy session. You can also peruse the photos from our 2012 sell out session with King of Boylesque, Captain Kidd and Queen of Quirk, Lilikoi Kaos! 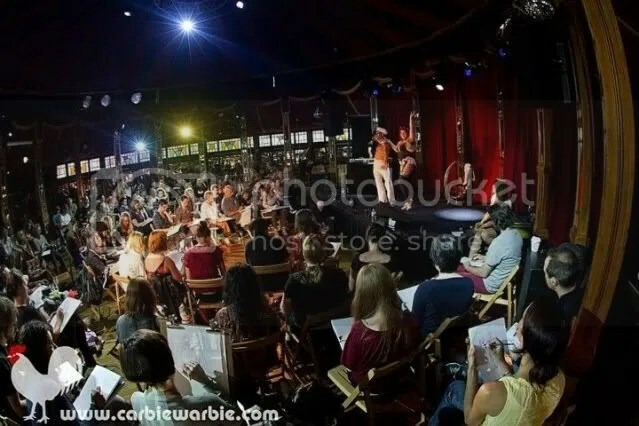 Built in 1920 The Famous Spiegeltent magic mirrors have reflected thousands of images of artists, audiences and exotic gatherings. 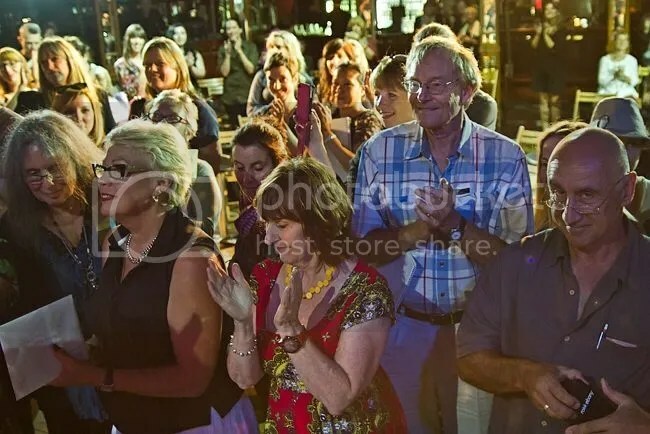 She is a star in her own right, hosting parties, concerts, clubs and a myriad of stunning performances, launching the careers of countless artists travelling the world. When else will you be able to say you’ve sketched a stunning performance artist holding still for you in the same space where Marlene Dietrich sang Falling In Love Again in the 1930s. Exactely. You will never say get to say that unless you book yourself a ticket – do it here!